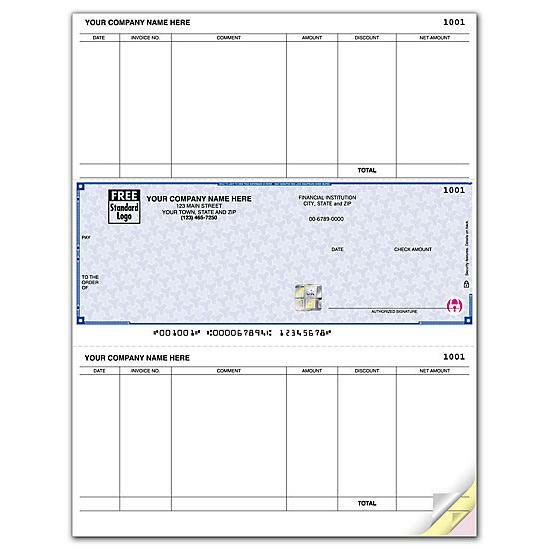 3 checks per page - Order checks online now! High Security checks combine innovative fraud protection with convenient features that make it easy to track and manage your accounts. Defend, detect and deter against check fraud while you keep your payables organized and running smoothly.